Moscow and Hanoi have signed an agreement to produce Russian cars in Vietnam. The deal will boost trade and cooperation the Russian Ministry of Industry and Trade said on Monday. The Vietnamese plant will produce buses, trucks, specialized vehicles, light commercial vehicles and passenger cars. 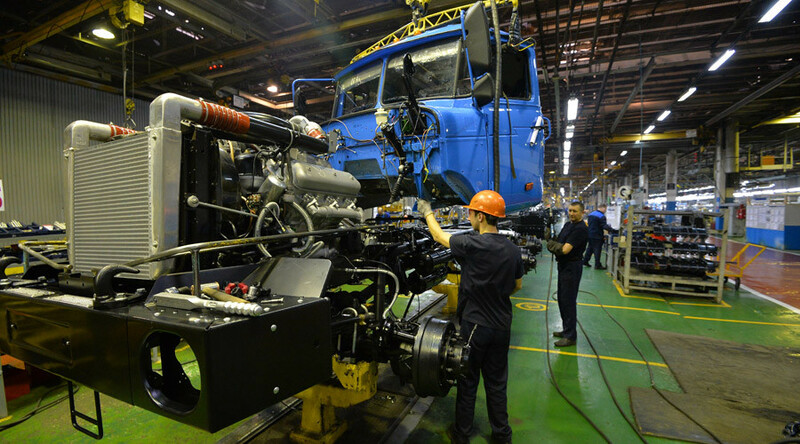 According to the ministry, Russian automakers Gaz, Kamaz and Sollers will be given an import quota of automobiles and car parts duty-free into Vietnam. “That will allow increasing exports of vehicles and open new markets for Russian products with the prospect of entering the ASEAN market,” said the ministry. There will be a quota of 2,550 Russian car import over three years and 13,500 car components over five years. The localization of production could reach 40-50 percent by 2025. Russia will be able export 800 motor vehicles to Vietnam duty-free this year, said the ministry. The new agreement is the first joint project as part of the free trade zone between the Eurasian Economic Union (EEU) and Vietnam. 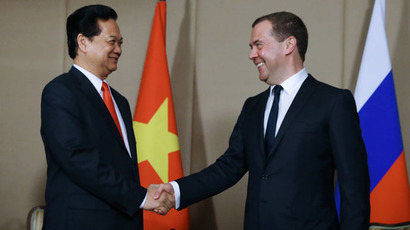 Hanoi signed a free trade deal with the Russia-led EEU economic bloc last year. The EEU is designed to ensure a free movement of goods, services, capital and workers within its borders.